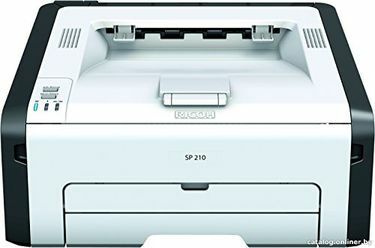 Ricoh's printing solutions have been recognized world over, and their technological prowess in this field is acknowledged by the biggest of their clients. Their printers have great performance features like high print speed up to 16ppm and first print out time of 6 sec which is very less when compared to the competitors. 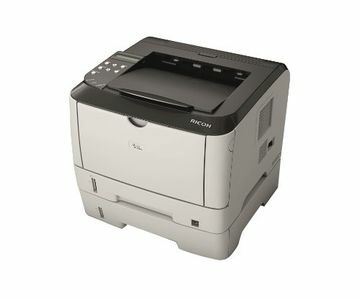 These printers are compatible with nearly all popular operating systems and come with a manufacturer warranty. The storage capacity of their printers is quite high thus enabling them to store large printing queues. 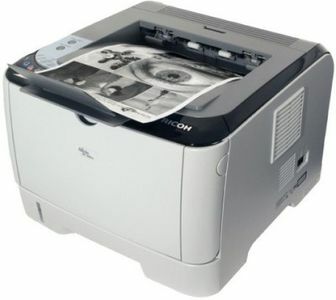 Some of the printers also allow the user with options for scanning, copying and faxing thus making them very popular amongst aspiring users. These printers are readily available for purchase online through e-commerce portals like Flipkart, Snapdeal, Shopclues, and Amazon, etc. You can also compare prices of these products across stores using our price comparison tool. In this way, you can quickly locate the store that offers the lowest price. 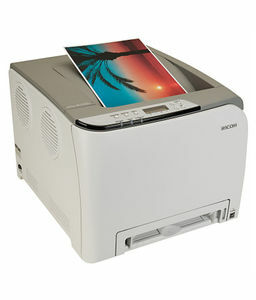 Also, find the Ricoh printers reviews and make the final decision. To further avail a slash in the final price, check for cashback offers and discounts on the product. You can then place your order, and the online store ensures hassle free delivery of the product.